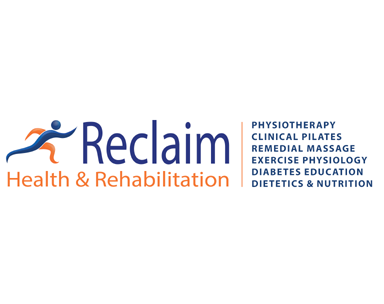 St Cats is proud to introduce one of our awesome Club Team Sponsors and Ground Sponsors - Reclaim Health and Rehabilitation. Reclaim has been a club team sponsor and ground sponsor since 2016 and has helped out many of our players with there injuries, niggles and rehabilitation. Reclaim is based out of Middle Park, 300m away from Peter Lightfoot Oval, out of the Park Village Shopping Center, however has clinics in Goodna, Redbank Plains, Redbank, Springfield, Durack and Acacia Ridge. To help out the club, Reclaim has generously offered 15% discount off all services excluding pilates, for every consult and have generously donated a marquee to be used during game days and events. We thank Reclaim for improving the injury management of our players, ensuring they can return to the field quicker and stronger!